There is no charge but please register so we can manage the room size. We will share options for businesses to access capital for training in states throughout the nation and across the world. This kind of program is designed to empower organizations by activating and elevating employee’s untapped leadership and productivity capabilities, maximizing performance results and unleashing human potential. Leadership training is inclusive of the restorative leadership model aligned with the four pillars of Conscious Capitalism. Arrival at 6. Program starts promptly at 6:15. Presentation for 15 minutes followed by group discussion. Susan is a serial social entrepreneur and each of her companies has one thing in common: human potential as a core focus. She believes that maximizing human potential is the key to any successful venture, and she has proved this with her consistent track record of success. To date, G3 has helped its clients access over $44 million worth of innovative capital. 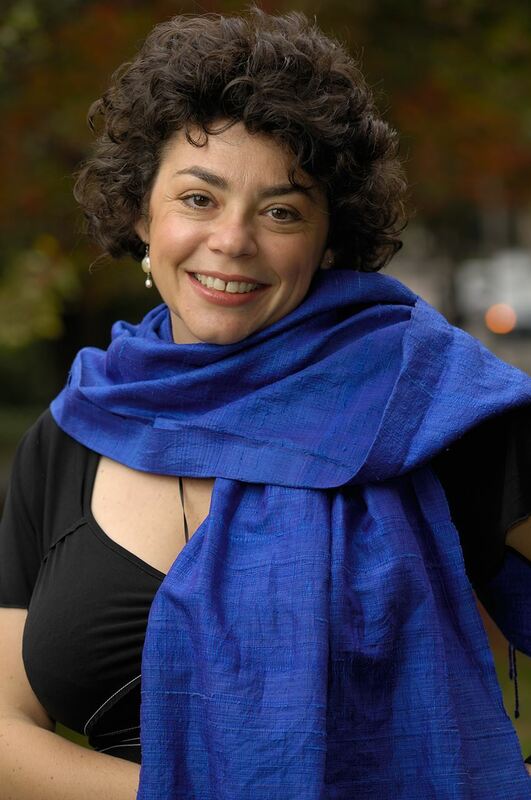 Deborah is an author, professor, and advisor in the fields of social innovation and sustainability. She advises companies all over the world on social and environmental issues. Ms. Leipziger is a Senior Fellow at the Lewis Institute at Babson College. Born in Brazil, Deborah is author of several leading books in the fields of corporate responsibility and social innovation, including The Corporate Responsibility Code Book. Her books have been translated into Chinese, Korean, and Portuguese. Deborah is working to transform business models and leadership styles to become more inclusive and generative. " About the Conscious Capitalism Studio Series: This is a member-led program series where we learn from the Conscious Capitalists in our midst. The program consists of a 15-minute presentation by a member followed by an open discussion with the attendees. After an hour, the group adjourns to a local establishment for continued conversation and networking. New CC Studio applications accepted here.